A Place to Enjoy Those Cool Night Breezes! I think I feel a little better after finding out the National Oceanic Atmospheric Administration (NOAA) announced that April-June 2010 was the East Coast’s hottest April-June on record. I was starting to think it was just me–perhaps some sort of long-term virus that made me feel like I was locked in a sauna twenty-four hours a day without a key. The good news is that we are through June; the bad news is that it feels like another record might be set by the end of July. My old house had a sleeping porch up until a couple of months ago. We had a heavy snow (more extreme weather) that partially caved in the roof of the porch this past winter, and I saw no reason to keep it, when I never used it. The porch was on the second floor of the old house and stretched across the entire rear side; it was designed to catch breezes from every direction except the west, which I’m sure made for some comfortable evenings. I don’t know if it would have made a difference, but I might have put a little more thought into whether the porch should come down if I had known we were going to be breaking records for heat on a regular basis. Who Needs Air-Conditioning When You Have a Sleeping Porch? Three Directional Breezes and No Bugs! and some had open sides, while others had many windows with screens to encourage bugs to find other accommodations. Sleeping porches were fairly common at one point in our history; they were even constructed on homes in towns and cities. 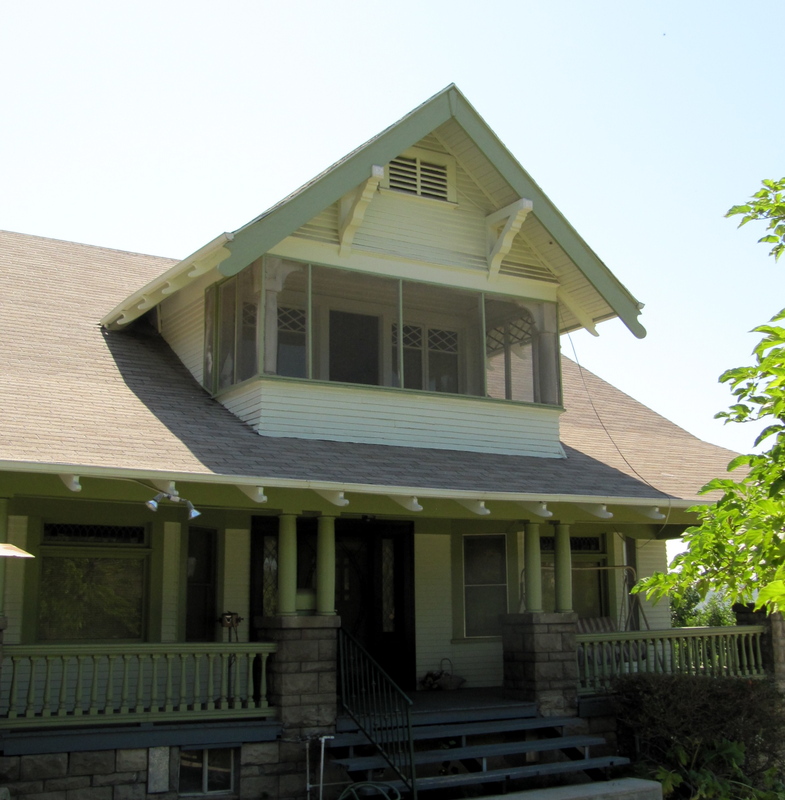 The Newland House in Huntington Beach, California has a virtual tour that includes the old house’s sleeping porch. 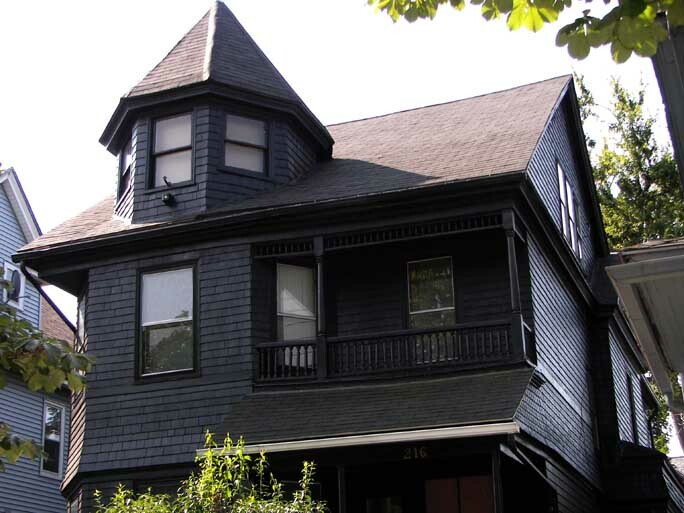 Jack London used his California sleeping porch on a regular basis and slept there the night before he died. A Texas blogger has an amusing post about her grandfather and his insistence on using his sleeping porch to nap on hot Texas afternoons, despite having perfectly good air-conditioning in his home. I think the stress of our modern lives makes many of us appreciate a time when things seemed less complicated, when people waved from the front porch swings of their old houses as you walked by, and you could fall asleep enjoying the fresh air, cool breezes, and sounds of the night on your summertime sleeping porch.